Carla Creates: Going, going, GONE!! 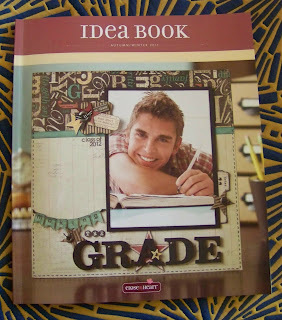 Less than one month left to grab many of the FABULOUS products from the Fall/Winter 2011 CTMH Idea Book! A few of my fellow CTMH Consultants have very kindly pulled together compilations of the retiring products. The list below is courtesy of Kathleen Stoppelmoor and Cassandra Bennett. And the fabulous visual slideshow is courtesy of Tamytha at paperheartist.com! So take a few minutes to browse through the items! See something you have to have? Canadian customers can shop online at my WEBSITE or EMAIL me directly with your order.